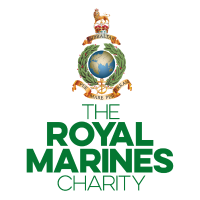 Professional Yacht Skipper, film maker and former Royal Marine. He successfully rowed across the Atlantic Ocean for the first time in 2001, with his brother Steve. He then repeated this feat in 2005 as a last minute stand in with new rowing partner Andrew Morris. 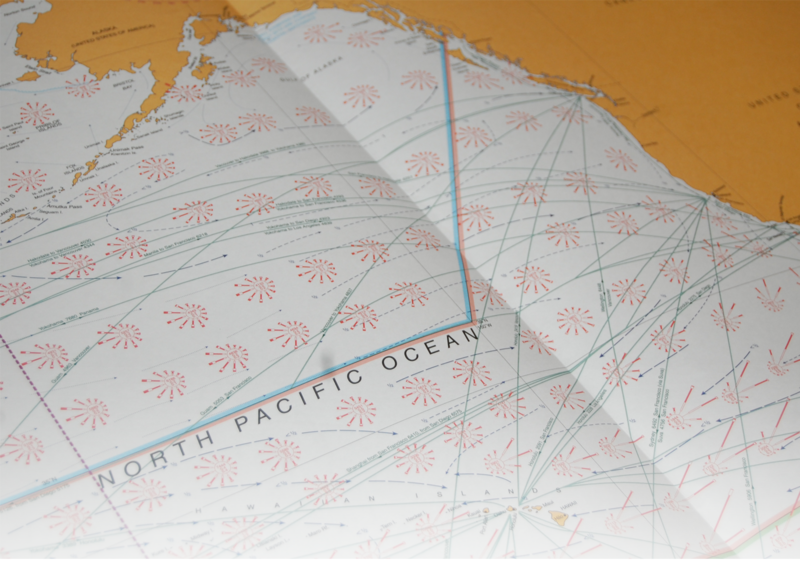 Between the two Atlantic voyages Mick attempted to row the North Pacific; from Japan to San Francisco twice, solo. The first attempt in 2003 ended when his rudder was torn off, in severe weather, and he had to return to Japan. The second in 2004 was halted by a freak capsize that sank his boat after 109 days at sea and having rowed over 4,500 miles, two thirds of the way across the route. Undeterred Mick built a new boat, ‘Bojangles,’ specifically for the North Pacific. 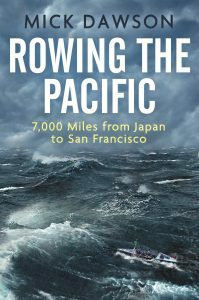 He invited friend and fellow ocean rower Chris Martin onto the project and the two of them went on to become the first ever crew to row successfully from Japan (Choshi) to The Golden Gate Bridge in San Francisco. They completed the epic 7,000 mile voyage in an incredible 189 days 10 hours and 55 minutes. 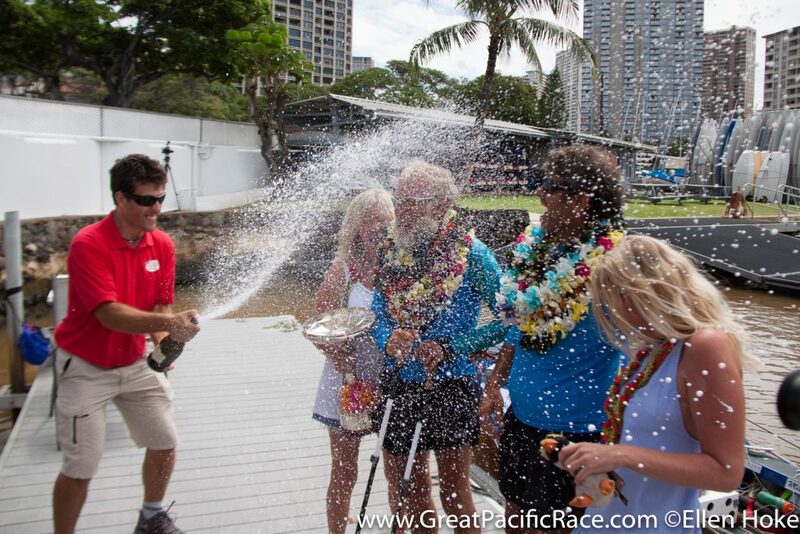 Mick and Steve ‘Sparky’ Sparkes successfully completed their epic Pacific row crossing from Monterey Bay in California over 2500 miles to Honolulu Hawaii. Their incredible voyage took them 82 days 16 hours and 54 minutes to complete and put the pair in the record books as ‘Sparky’ became the first blind individual to row the Pacific. Competing in, ‘The Great Pacific Race’ the duo came first in the pairs class and third over all in the race. Mick is available for corporate and motivational presentations across the UK and internationally.